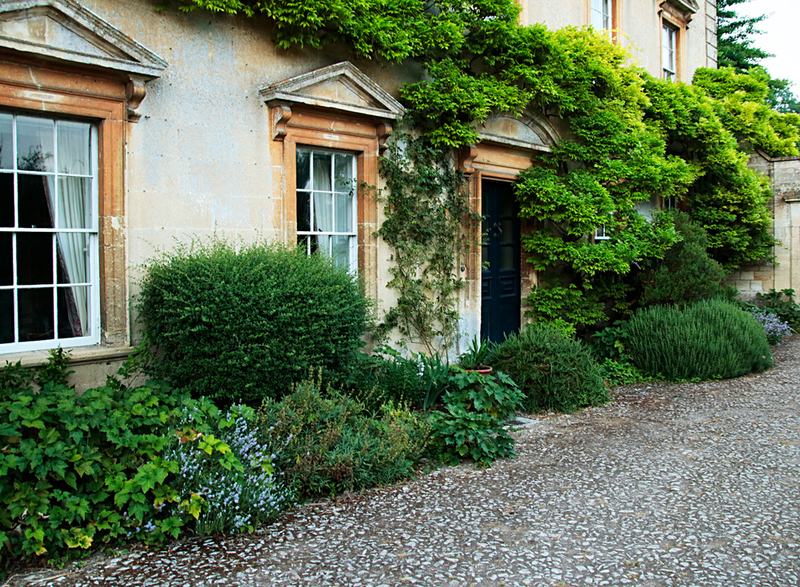 Your driveway is an integral part of your home’s façade. 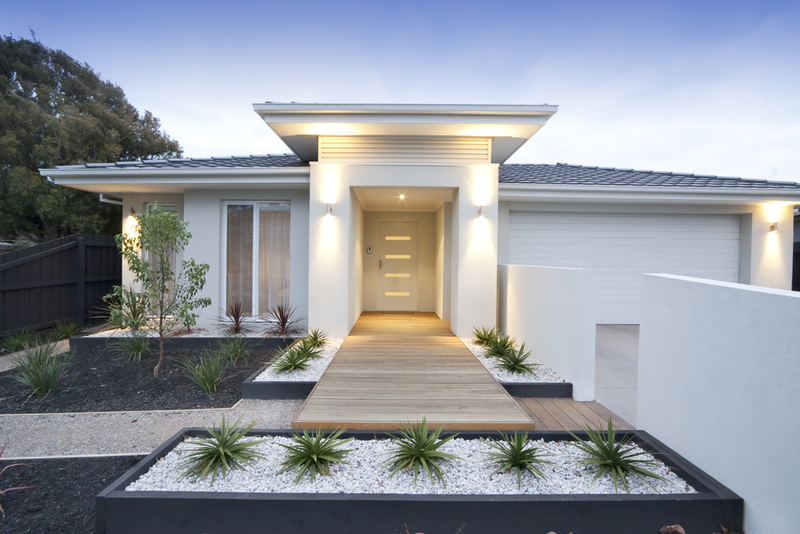 While you do have many choices related specifically to your driveway – from coloured concrete to an exposed aggregate driveway – there are many other design elements you can use to lift the appearance of your driveway and front yard. Today, we are sharing nine secrets you can use to take the look of your driveway to the next level. Planning out your concrete path so that it has patterned gaps where you can plant grass shoots. Something as simple as sectioning your exposed aggregate driveway off from the garden can make your front lawn look a hundred times better. Driveway edging is clean-cut and instantly adds curb appeal to your home. Lighting really makes all the difference, and surprisingly, most people ignore their options when it comes to lighting. Most often, people stick to plain sconces or generic-looking garden lights. Instead, mix it up with some pathway and/or driveway lighting. 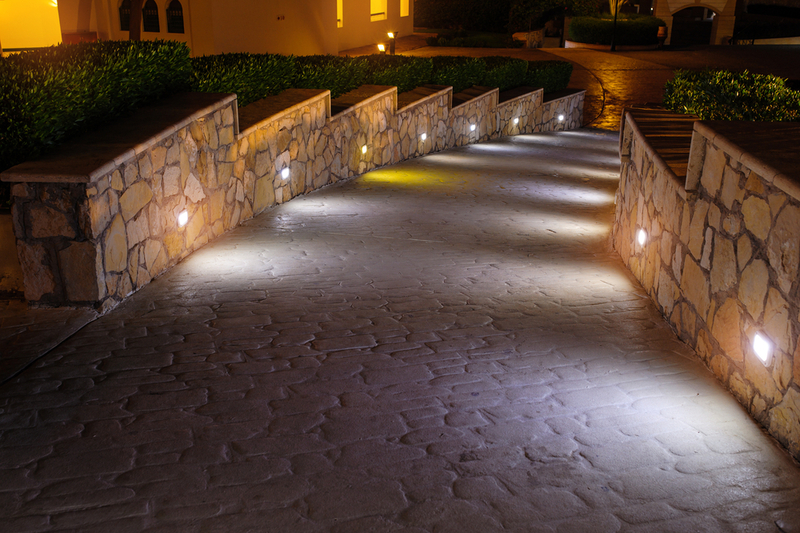 A thin strip of LED lighting installed on the side of your exposed aggregate driveway can create an expensive-looking illusion. If you have concrete walls or barriers, lighting those can help break up the space they block out. These are just a few examples of smart lighting ideas. 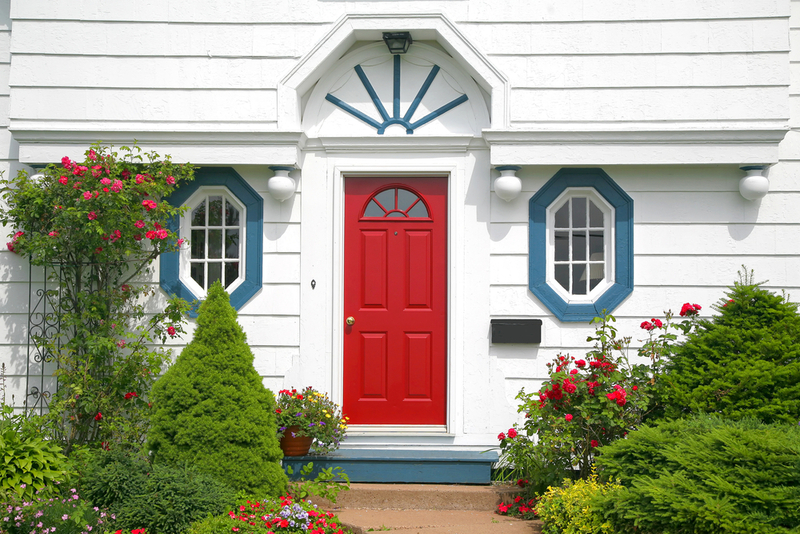 If the façade of your home is quite plain and uniform, spice it up with a bright, bold colour. It could mean painting your front door bright red, or putting a neon yellow loveseat in the middle of a grey stony area. 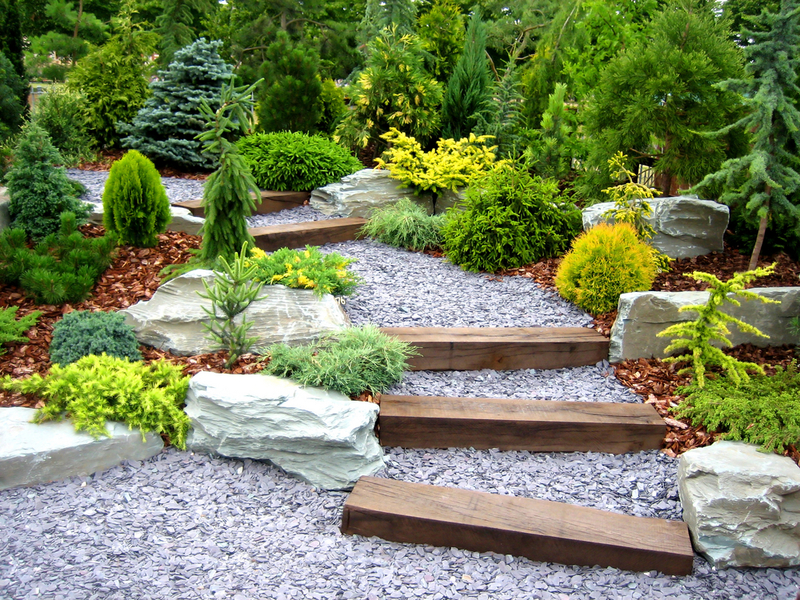 Drawing the eye to these areas is a fun way to mix up your landscaping and keep things interesting. 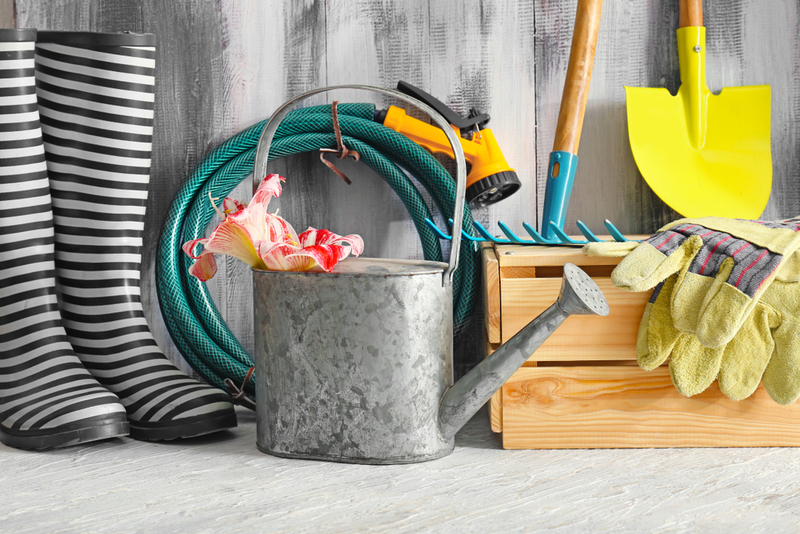 Bulky power units, dirty gumboots and outstretched hoses aren’t the best look for the front of your home. The added clutter and mess can distract from a really beautiful design, and yet, the dilemma is that you can’t move some of these items. As for the items that you can move – well, who really wants to have to retrieve their hose from the backyard every time the front lawn needs watering? There is more than one creative solution to this problem. Our favourite? Hide those items by building DIY wooden planters around them. This way, not only are you hiding the hose or power unit, but you’re actually adding to the greenery of your front lawn, too. Check out this DIY tutorial for a wooden planter that holds a hose at the same time. It’s no secret that water features are popular for front gardens, and it’s for good reason. Not only do they come in all shapes and sizes, but they are quite relaxing to look at. 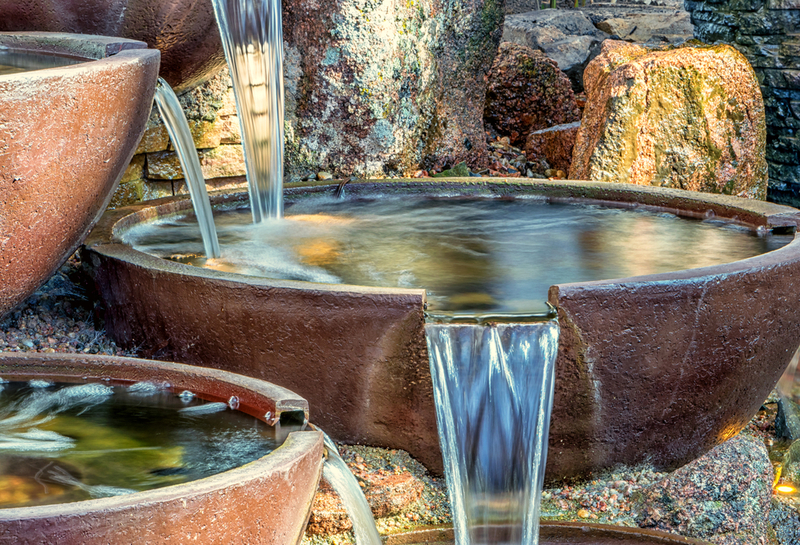 Like bold colours, water features are good focal points for your garden. If you aren’t up for painting your front door a bright colour, why not install a water feature instead? If you’re after a more modern garden idea, geometrical is the way to go. Consider adding shaped lights, planters and water features. Try to repeat the same shape throughout all these elements, or have one contrasting shape you want to draw attention to. For example, if your planters and features are all rectangular, you might want to contrast this with modern circular garden lights. Placement of these geometrical shapes is important, too. For a cohesive, modern design, try to be as symmetrical as possible. Using natural materials in your front yard – such as wood, stone and water – can really take your exposed aggregate driveway to the next level. 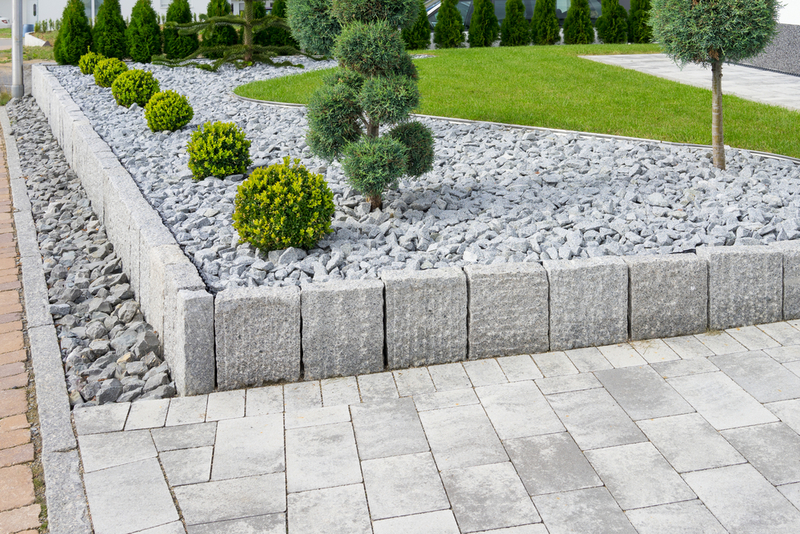 Because an exposed aggregate driveway already has stones mixed into it, mimicking this element in your front garden is a great way to complement your driveway. Use wood to break up the grey stone, and water to add a touch of peacefulness to your design. Giving your coloured concrete or exposed aggregate driveway a clean is a simple way to make it pop. 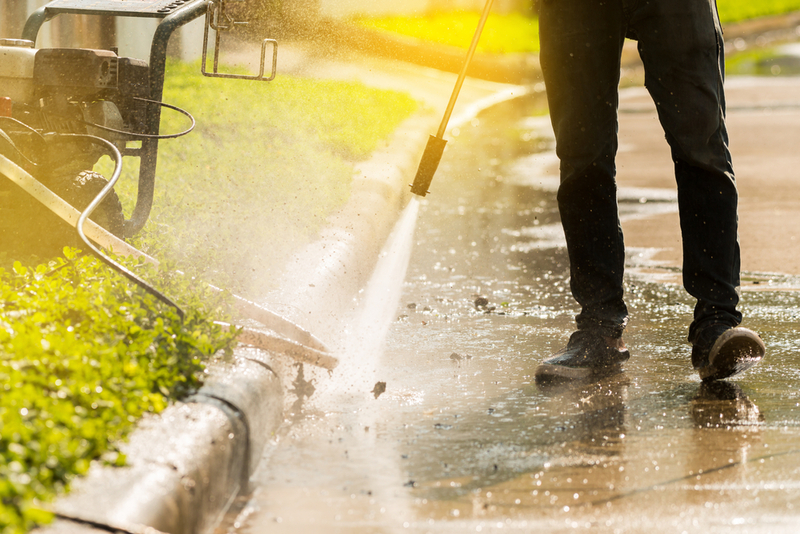 Check out our guide to maintaining your driveway! If you’re searching for the right concrete contractor to handle the job, look no further than A Better Driveway. We can help you achieve the perfect driveway – from coloured or textured concrete, to an exposed aggregate driveway. Simply call our experienced contractors today on (03) 9308 6112 to arrange a consultation.